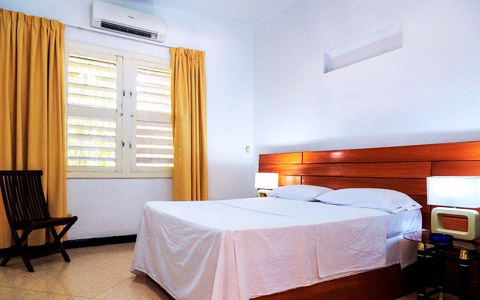 Since 2015, CubanEden Agency offers clients from all over the world a wide variety of tourist services such as accommodation, transportation, excursions and packages. Our team provide each client with as much information as possible so that they have a safe and interesting trip. 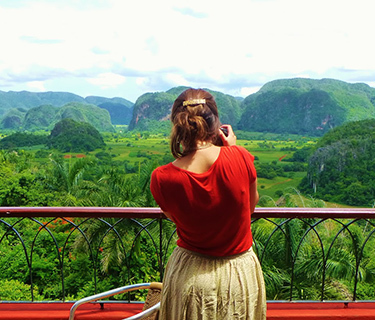 Horseback riding through the Valley of Silence is a good option to enjoy the nature that surrounds the Viñales National Park. With well-trained horses you will be able to witness a unique landscape surrounded by mountains. The client will have the opportunity to visit an organic coffee farm and learn about the completely handmade manufacturing mode. You will discover the secrets of the best tobacco in the world in a traditional tobacco farm where you will know the reality of the tobacco producers, their traditions and Cuban customs, you will learn about the twisted of the handmade Cuban cigar and you will have the opportunity to taste an authentic Cuban cigar. In addition, there is a lake of fresh water and white sand created by the power of nature in which you can take a bath to refresh the intense heat and relax on the shore, where you can have cocktails, natural fruit juices and drinks typical of the region. In the same tour you can see species of native flora and fauna. If it's your first time riding, do not worry, horses are semi-automatic and very quiet. In addition, they are well trained to perform this type of activity. You are accompanied by a local expert horse guide. During the tour there are stops every hour to take a break. For the excursion it is recommended to wear sports shoes, comfortable clothes, swimsuit, hat or cap, and do not forget your camera. Required age: Between 12 and 50 years.